S.T.. 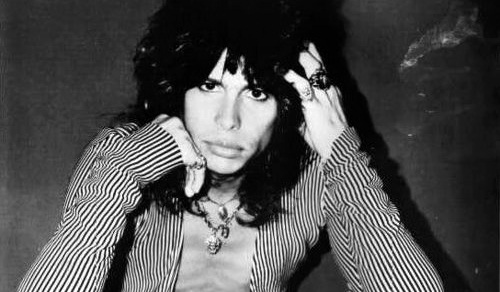 I think these are only a FEW of the sexiest pics of Steven Tyler. Wallpaper and background images in the Aerosmith club. AEROSMITH IS MY LIFE, LOVE TO MY DEATH AEROS.